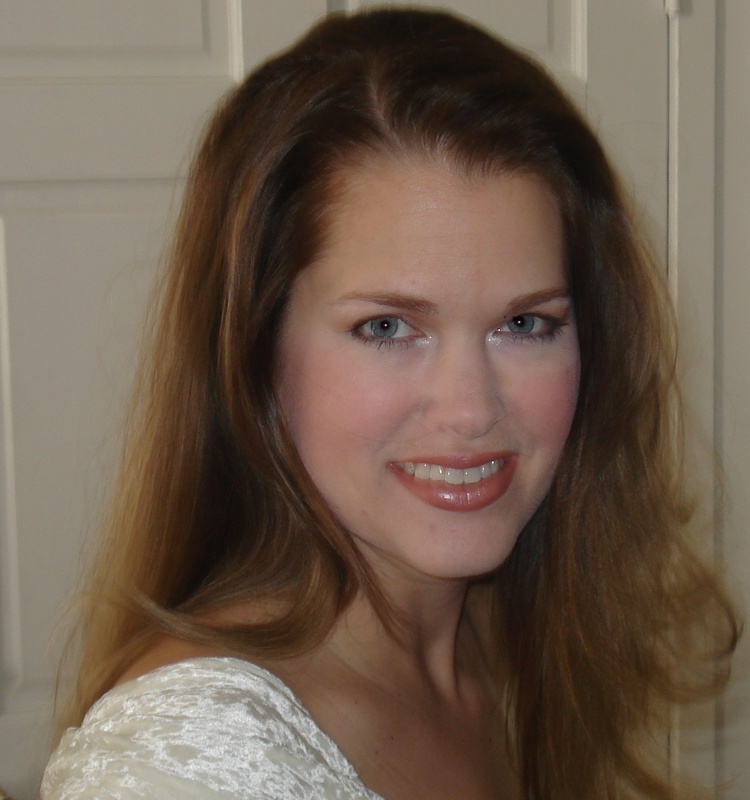 Lelia Sadlier has served as the Director of Keyboard Studies at Christopher Newport University specializing in Applied and Secondary Piano. Originally from New Orleans, Louisiana, Dr. Sadlier holds a Bachelor of Music degree from the Eastman School of Music and a Master of Music degree from The Juilliard School where she studied with Grammy award winning pianist, Emanuel Ax. Dr. Sadlier completed the Doctor of Music degree in Piano Performance at The Jacobs School of Music, Indiana University where she worked with Edmund Battersby. Dr. Sadlier is active as both a soloist and chamber musician and has been praised for her fluid legato and singing tone. She has been featured in recitals at the Church of St. Martin in the Fields (London), the 92nd Street Y and Steinway Hall in New York, and a recital for former British Prime Minister, Margaret Thatcher. Other recent performances include the Trinity Artist Series in New Orleans, Boteringe Suite (Gronigen, Holland), St. Anne’s Recital Series (Oxford University), the Interlochen Arts Academy, the Performing Arts Center at Texas A&M University, the COFAC Recital Hall at Western Illinois University, Reynolds Recital Hall at Montana State University. In addition, Dr. Sadlier has appeared as concerto soloist with the New Orleans Symphony Orchestra, the Monroe Symphony Orchestra, the New Orleans Civic Symphony Orchestra, and performed the Gerald Finzi “Eclogue” for the Finzi Centenary at Indiana University with the composer’s son in attendance. This past summer, Dr. Sadlier was the Director of Piano Studies at the Cornish-American Song Institute in Falmouth, UK. An active clinician and speaker, Dr. Sadlier is a guest teacher for the Juilliard School’s Music Advancement Program. She has given masterclasses at the New Orleans Center for Creative Arts, Montana State University, Interlochen, and Texas A&M, Corpus Christi. She regularly gives clinics and classes for the Peninsula Music Teacher’s Association and is active on local competition jury panels. Many of her students have been accepted to and continued their musical studies at prestigious institutions including The Jacob’s School at IU, The College-Conservatory of Music University of Cincinnati, Oberlin, the Eastman School of Music, and the Aspen Music Festival. Other achievements of Dr. Sadlier include garnering the coveted Chancellor’s Fellowship at IU, articles published in Music Teacher Magazine, an ASCAP Young Composer’s Competition Finalist award, the distinction of youngest student on the USA Today All-Academic Team (1988), an international audition winner of the TCU/Cliburn Institute, a first-place award in the Music Teacher’s National Association Composition Contest, the honor of being the youngest-ever composer to study with Leonard Bernstein at Boston University’s Tanglewood Institute (1986), a feature article in Seventeen magazine, and an appearance on the MacNeil/Lehrer News Hour. Dr. Sadlier resides in McAllen, TX with her husband, tenor, David Sadlier, and their two daughters.